The ELGL Supper Club returns to Northern California (Yay Area)! These events are informal opportunities for you to expand your network, share your passion for local government with colleagues, and exchange ideas. There is no formal agenda, no speakers — just a safe space to let out all your excitement for Local Government. 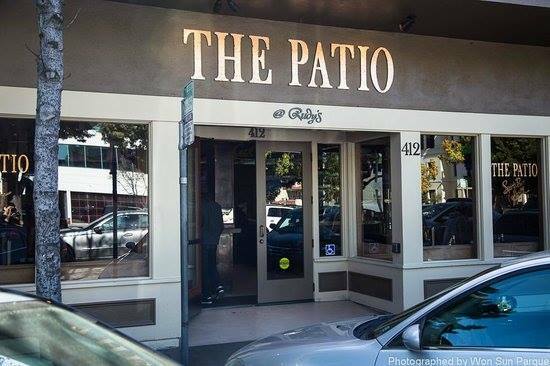 The ELGL NorCal Supper Club will be held at The Patio in Palo Alto, CA on Thursday, September 27th from 6 to 8 PM. There is no cost to attend, but you will have to purchase your own food and drinks.